Lilly Wachowski (formerly Andrew Paul "Andy" Wachowski) was born today, December 29, in 1967. She is a film director, screenwriter, and producer. Her sibling is Lana Wachowski, formerly Laurence "Larry" Wachowski, and both are trans women. Collectively known as the Wachowskis and formerly as the Wachowski Brothers, the pair made their directing debut in 1996 with Bound, and achieved fame with their second film The Matrix (1999), a major box office success for which they won the Saturn Award for Best Director. They wrote and directed its two sequels: The Matrix Reloaded and The Matrix Revolutions (both in 2003), and were deeply involved in the writing and production of other works in that franchise. Following the commercial success of The Matrix series, they wrote and produced the 2006 film V for Vendetta (an adaptation of the comic of the same name by Alan Moore), and in 2008 released the film Speed Racer, which was a live-action adaptation of the Japanese anime series of the same name. Their next film, Cloud Atlas, based on the novel of the same name by David Mitchell and co-written and co-directed by Tom Tykwer, was released in 2012. Their film Jupiter Ascending and the Netflix series Sense8, which they co-created with J. Michael Straczynski, both debuted in 2015. Sense8 was canceled after two seasons in June 2017, but later that month, it was announced that thanks to strong support from the fans, it would return with a two-hour series finale in 2018. The sisters have worked as a writing and directing team through most of their professional film careers, from Bound through the first season of Sense8. 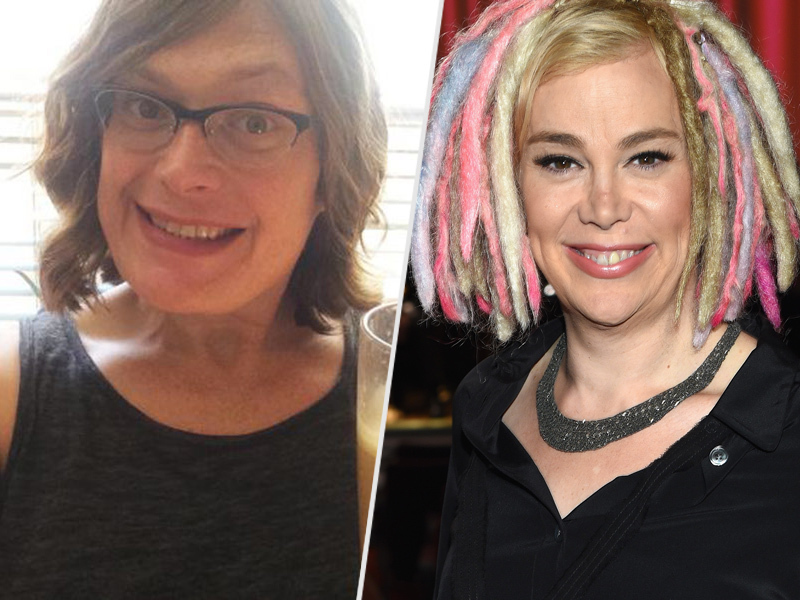 Following her gender transition, Lilly Wachowski took a break from active writing and directing; Lana worked on the second season of Sense8 without her. Lilly has been married to Alisa Blasingame since 1991. 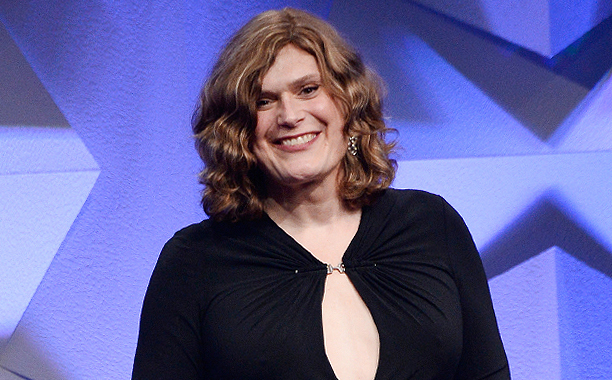 In March 2016, Lilly Wachowski came out as a transgender woman, issuing a statement to the Windy City Times after a visit from a reporter from the Daily Mail newspaper. While on the red carpet of the 27th GLAAD Media Awards, Lilly commented she had been hiding she was transgender throughout her "whole life."